How do I 3D Scan something? 3D Scanning is an easy process in which a physical object is recorded using camera angles to create a full 3D model. Belk Library has a Structure Sensor which enables objects to be 3D scanned. Structure Sensor - Basic app that allows for updating of the sensor's firmware. It also has a depth sensor in it. Scanner - The main app, the scanner enables the user to scan 3D objects from the iPad and then email them. Structure Sensor Calibrator - Use this app to set up the sensor. It calibrates your surroundings so that your scans are more accurate. 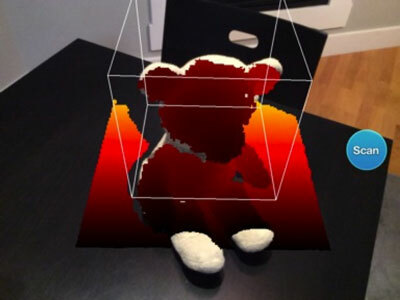 Fetch - This app gives the user a glimpse of the augmented reality capabilities of the Structure Sensor. Scan a section of the room you are in, then play an augmented reality game where a car on a surfboard zooms around objects that were scanned. Viewer - simple app displays three sensor views; camera, colorful depth, and surface normal view. This is good for providing sensor references. Fun trick - view the surface normal view in the dark for a night vision-like experience. 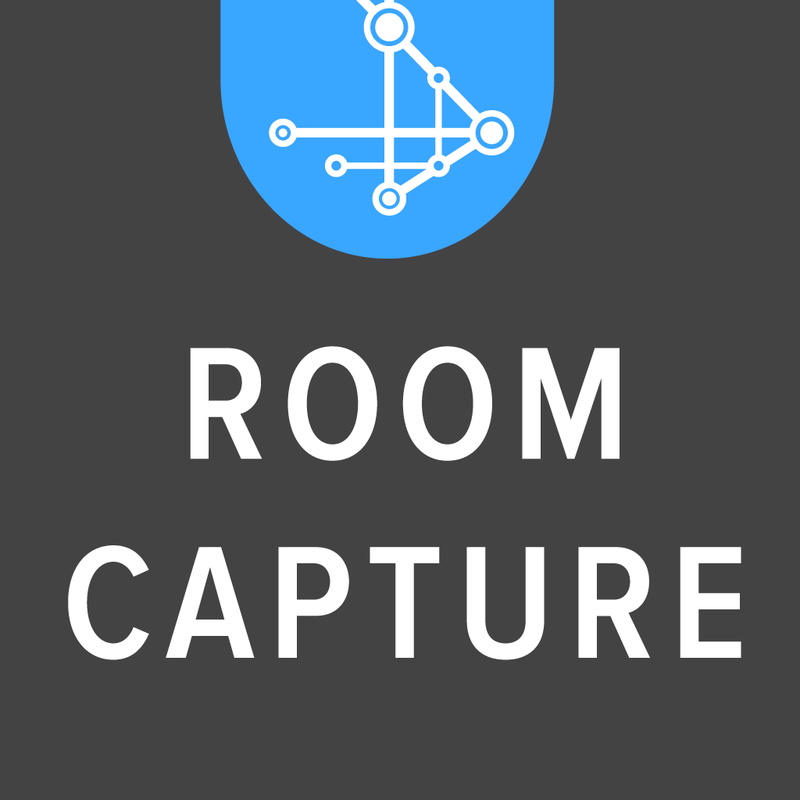 Room Capture - Using triangulation, this app can map the room you are in by pointing the sensor at all surfaces of the area. 1) Check out the Structure Sensor iPad from the Tech Desk on the Lower Level of Belk Library and Information Commons. 2) Locate the object that you would like to 3D scan. Make sure that it is on a table or area where you have easy 360 degree access. It is important that you have enough room to move around or you will be unable to get a complete scan. 4) Open the Calibrator app and follow the directions in order to calibrate the settings. This will both familiarize you with the technology as well as ensure a more accurate scan. 5) Next open the Scanner app. When you point the iPad at the object you wish to scan, the Structure Sensor will auto-detect the object and form a box around it. Adjust the size of the box by using a pinching motion. Be sure to include the entire object within the box - this is the scanning area. 6) Once you have the object in the box, press the scan button. Slowly rotate around the object. There will occasionally be a pop-up that says "Please hold still so we can capture a key frame". This is so that the scanner can create points of reference for the object. Simply stop moving while keeping the iPad pointed at the object. When the message disappears, continue moving around the object. 7) You will know the object is being captured by the white pixels that will begin to cover the object within the app. In order to get the complete object, you must move to get all sides of the object, including the top. Oftentimes, it will be impossibly to get the bottom of an object. If that is the case, there are programs where you can complete the scans. 8) Once all of your object has been scanned, click the "Email" button in the upper right corner. A file containing your scan will be sent to you! 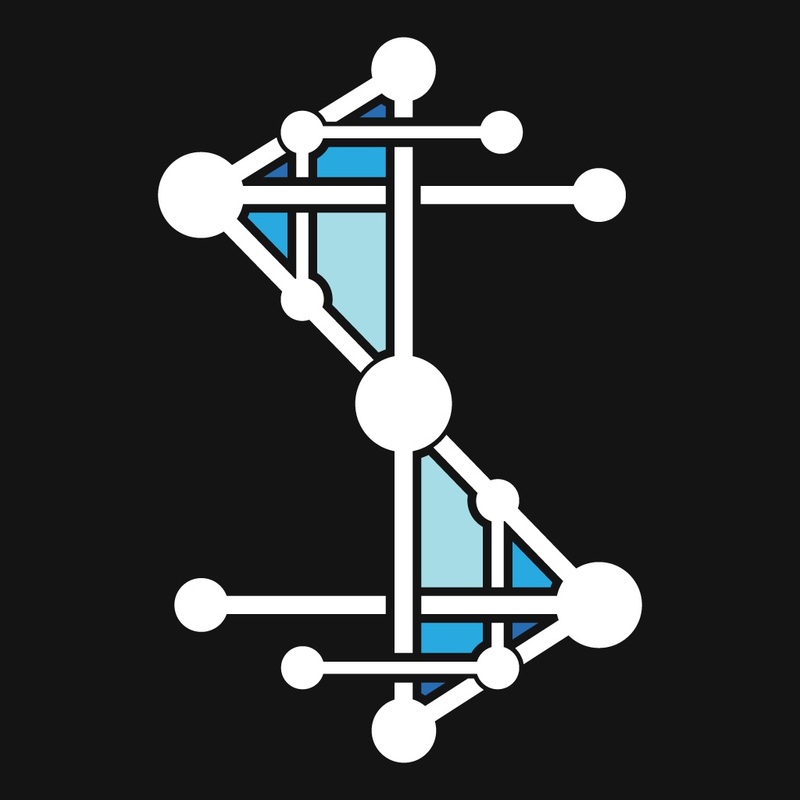 If you would like to see what others are doing with the Structure Sensor, consider looking at the community forums on their website. There are also tutorials on their YouTube channel.